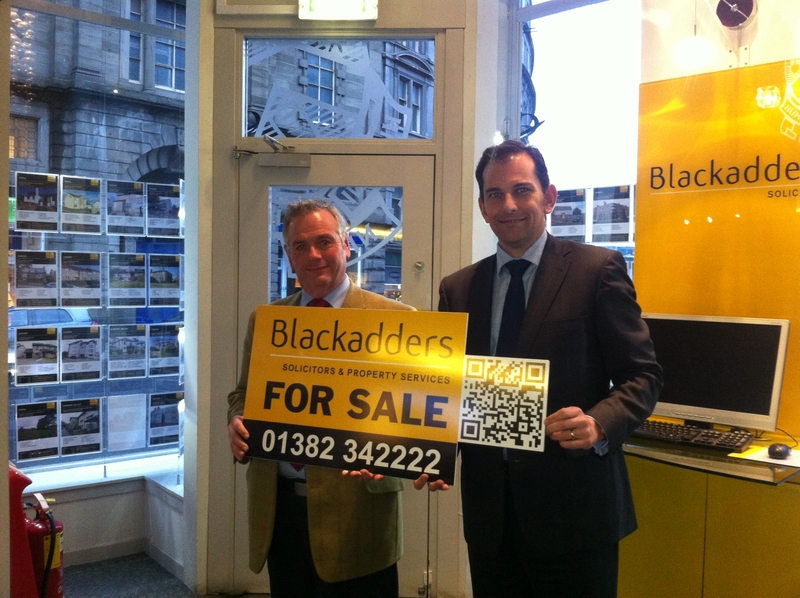 Our clients now have the opportunity to add a black and white square bar code to their property For Sale board. By scanning the QR (quick response) code via their smart phone or iPhone, a prospective property buyer will have instant access to the property’s details including price; images; floor plans; the full schedule and the Home Report. If you do not have an inbuilt QR reader on your mobile device you can download one for free from the iTunes store or from the Android Market Place for smart phones using Google’s operating system.